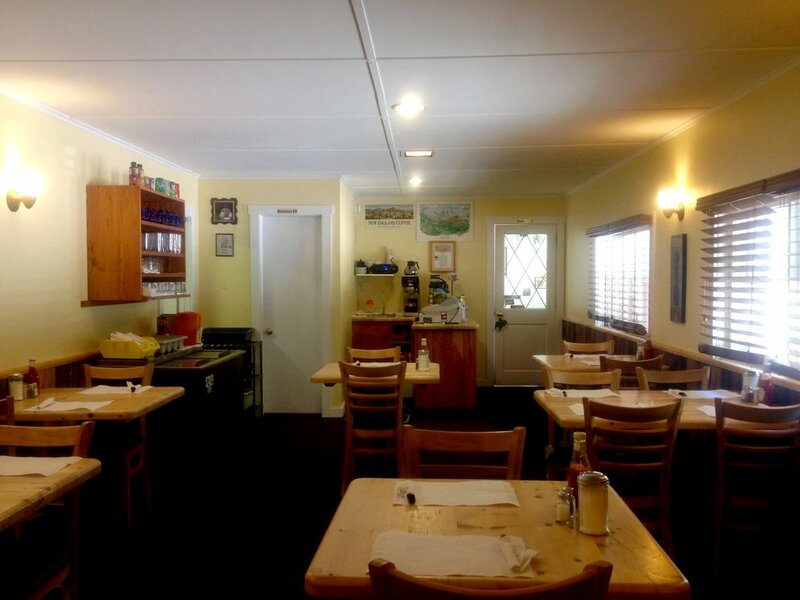 Turn-key business near Killington VT region: Restaurant with 24 seats, offers great visibility with ample parking and plenty of frontage on busy VT Route 4, less than 3 miles to the Skyship Gondola. 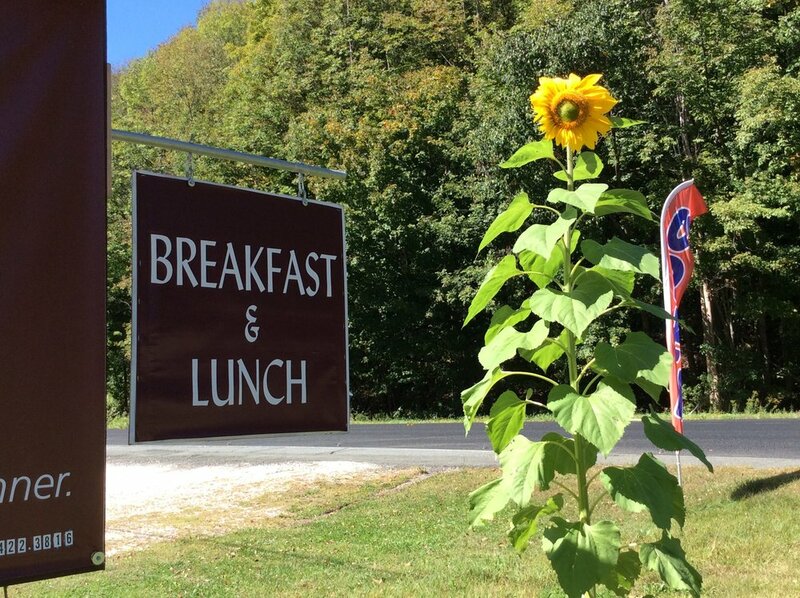 Located in West Bridgewater few miles to Killington and Pico Ski Areas, also not far from Okemo and Woodstock, VT. Well respected, "Drewskis- formerly Blanche and Bill's Pancake House" has been known for serving some of the best pancakes, waffles, breakfast and lunch in Vermont for more than 40 years. 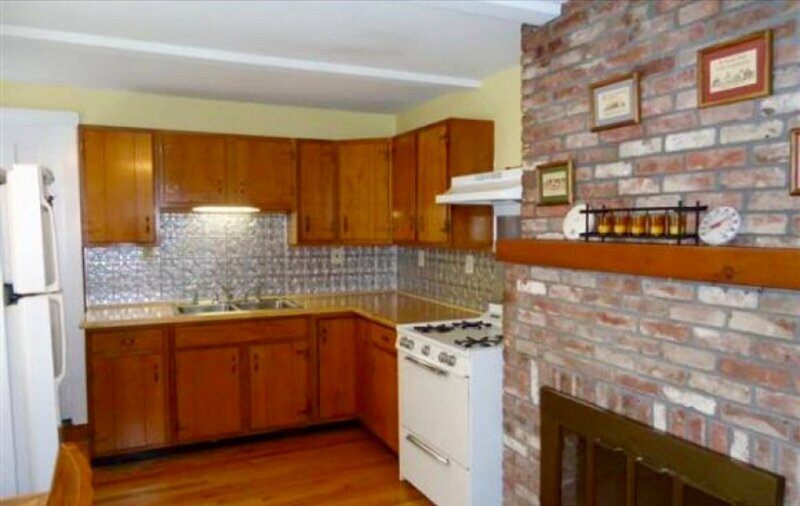 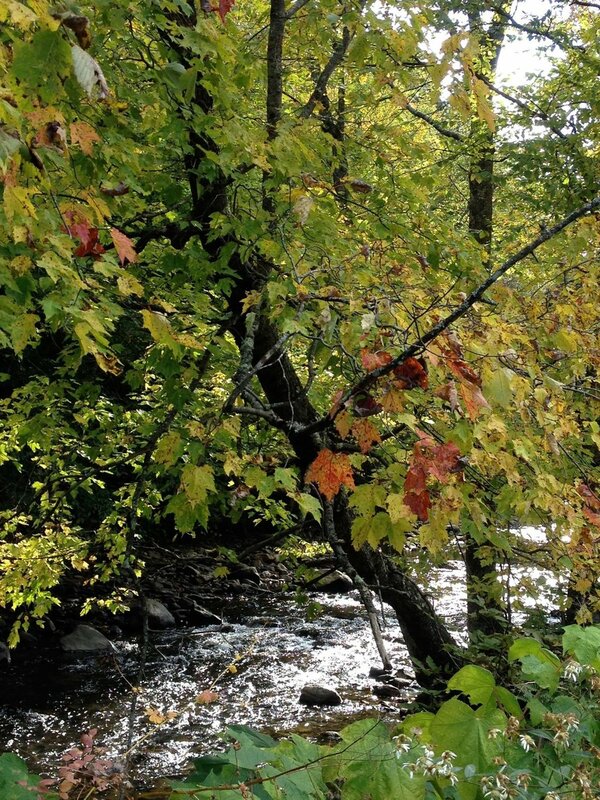 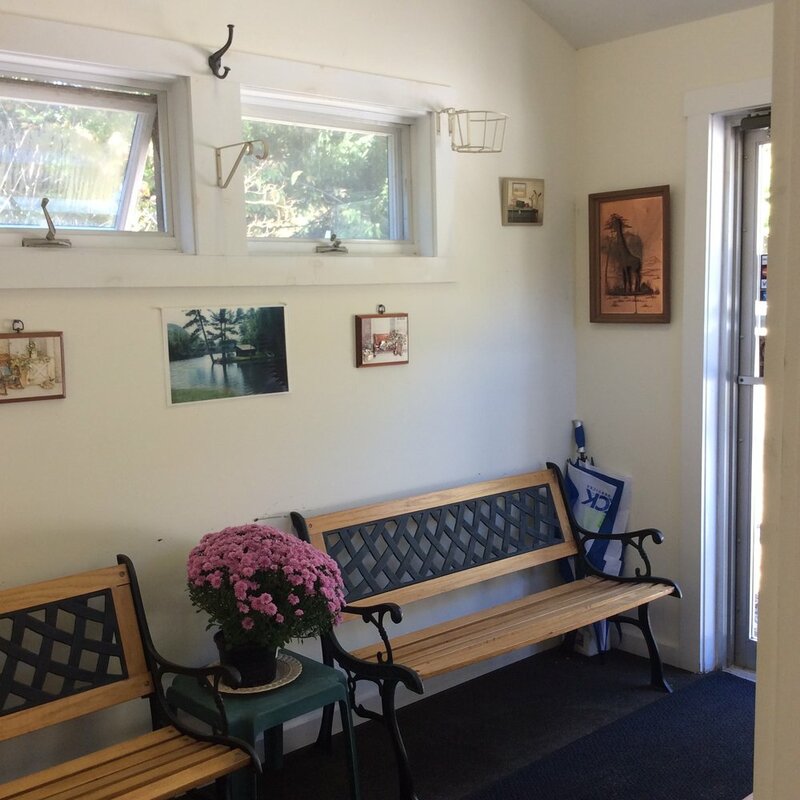 There is also an attached 2 bedroom 1 bath, owners quarters which has been completely renovated, 2 fireplaces, and kitchen, private 16X12 foot deck facing the Ottauquechee River. 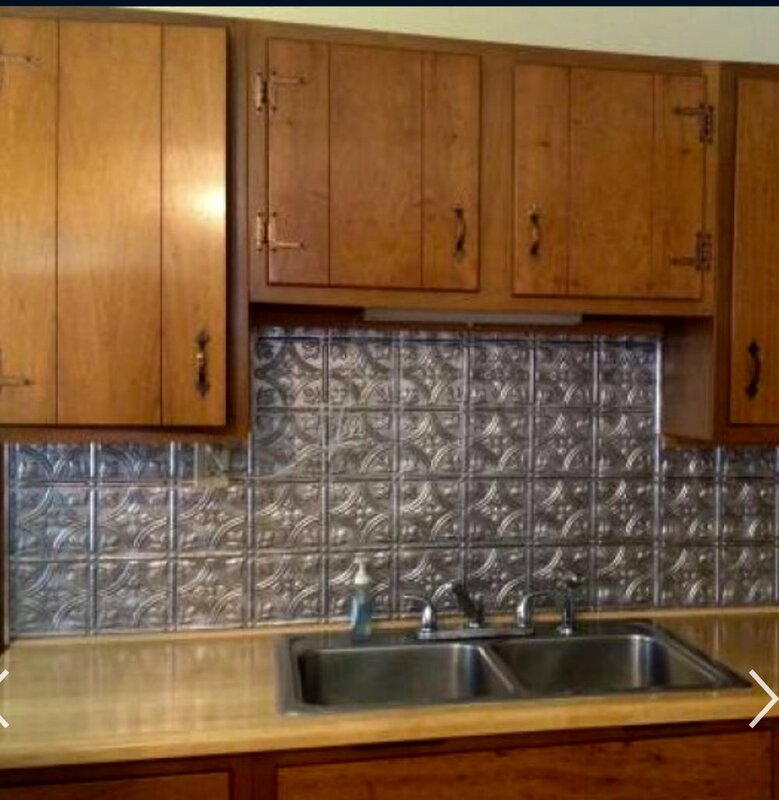 Sale includes real estate, all equipment, furnishings and inventory, trade name and recipes. 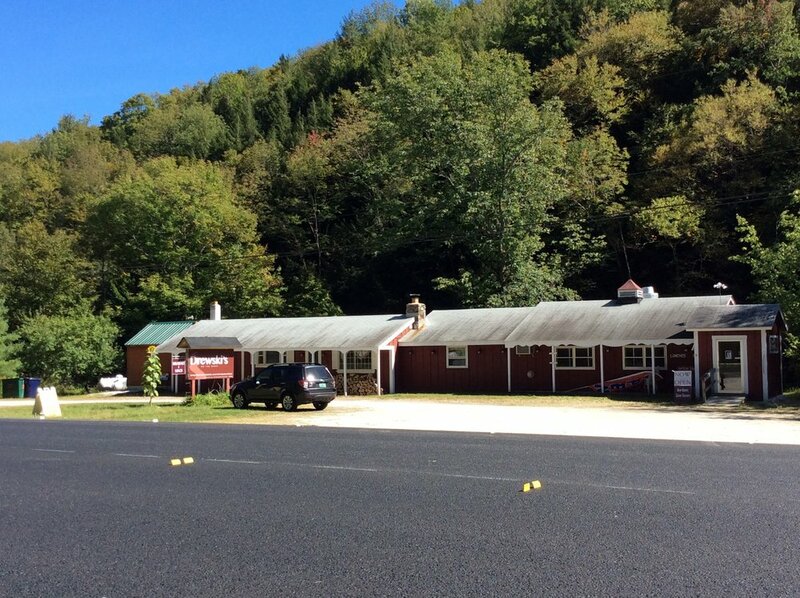 The business is still growing, with loyal customers and has a great potential with easy access/parking to the busy scenic Vermont Route 4. 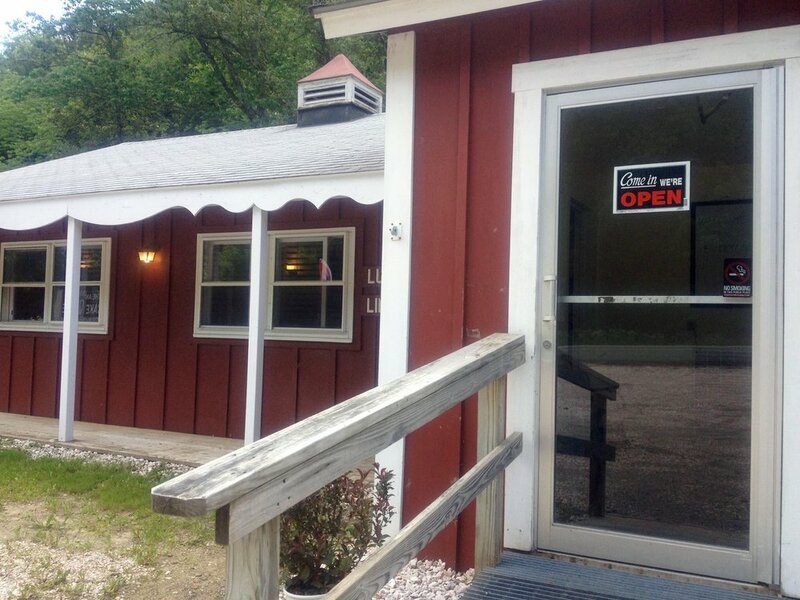 Continue the tradition or create your own menu-everything is in place to open as you wish. 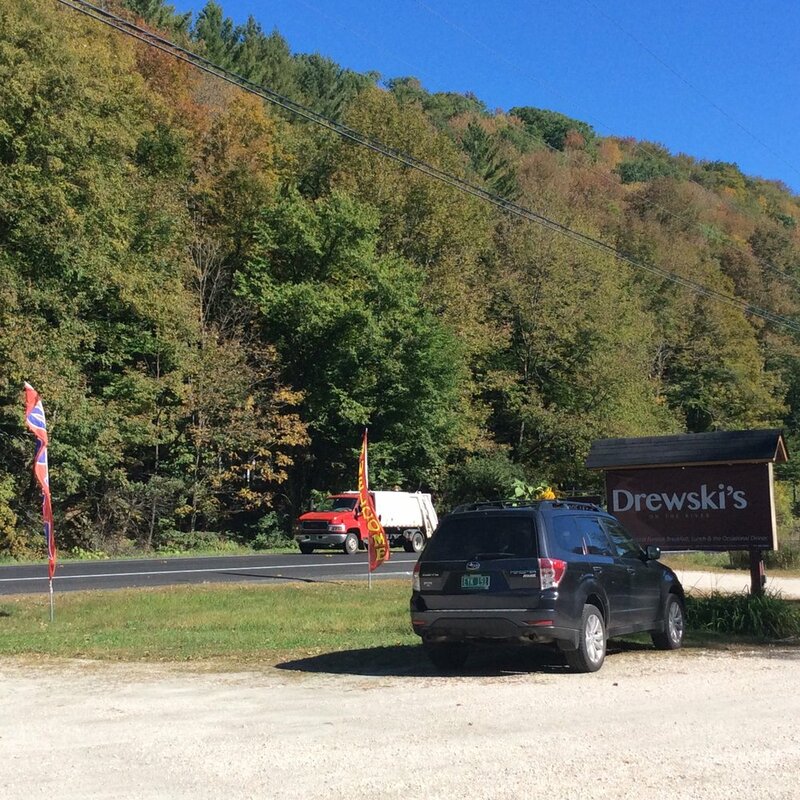 Drewski's is currently an operational restaurant and The owners are selling the property "as is".